“Welcome to St. John’s United Church of Christ, Boalsburg. No matter who you are, you have a place here, where ALL are loved”; these words mean that we invite everyone to experience God in our community of faith and we are listening for God’s voice guiding us in our worship and in our service to others. 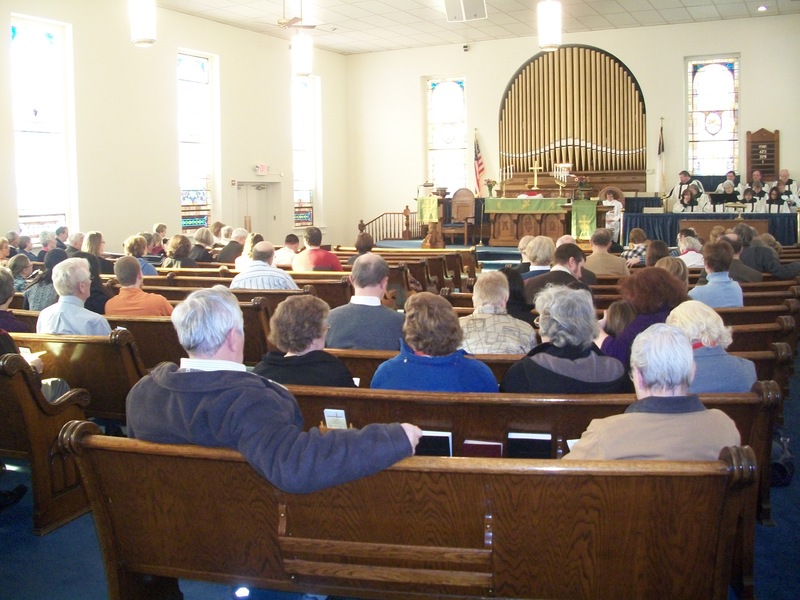 St. John’s United Church of Christ is a member of the Penn Central Conference and an active member of the Northern Association of the Conference.